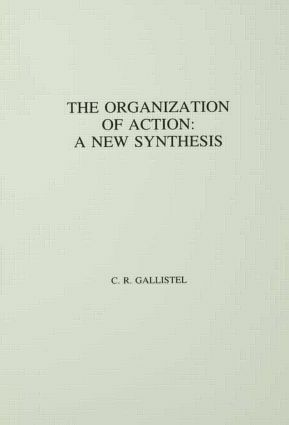 * a review of the diverse manifestations of hierarchical structure in the neural mechanisms underlying coordinated action. This volume has proven to be of great value to psychologists, neurobiologists, and philosophers interested in the problem of action and how it may be approached in light of modern neurobehavioral research. It has been designed for use as a supplemental text in courses in physiological psychology, neurobiology and behavior, and those courses in cognitive and developmental psychology that place particular emphasis on understanding how complex behavior patterns are implemented. Contents: What is Cognitive Neuropsychology? Object Recognition. Visual and Spatial Abilities. Face Processing. Producing Spoken Words. Recognising and Understanding Spoken Words. Spelling and Writing. Reading: And a Composite Model for Word Recognition and Production. Further Language and Communication Processes. Memory. Remembering.